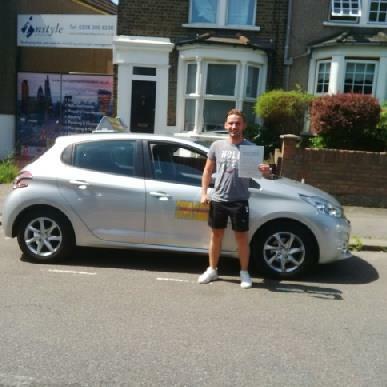 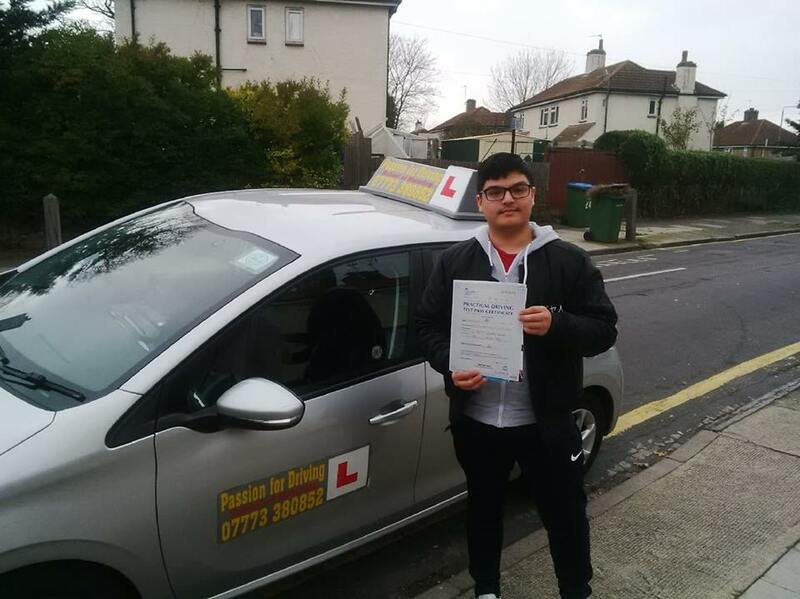 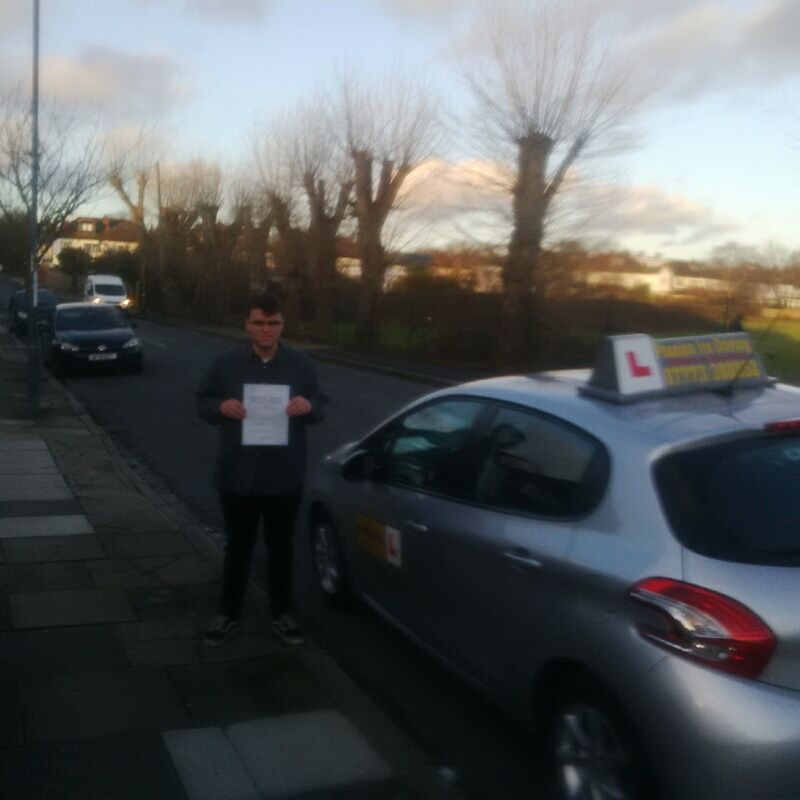 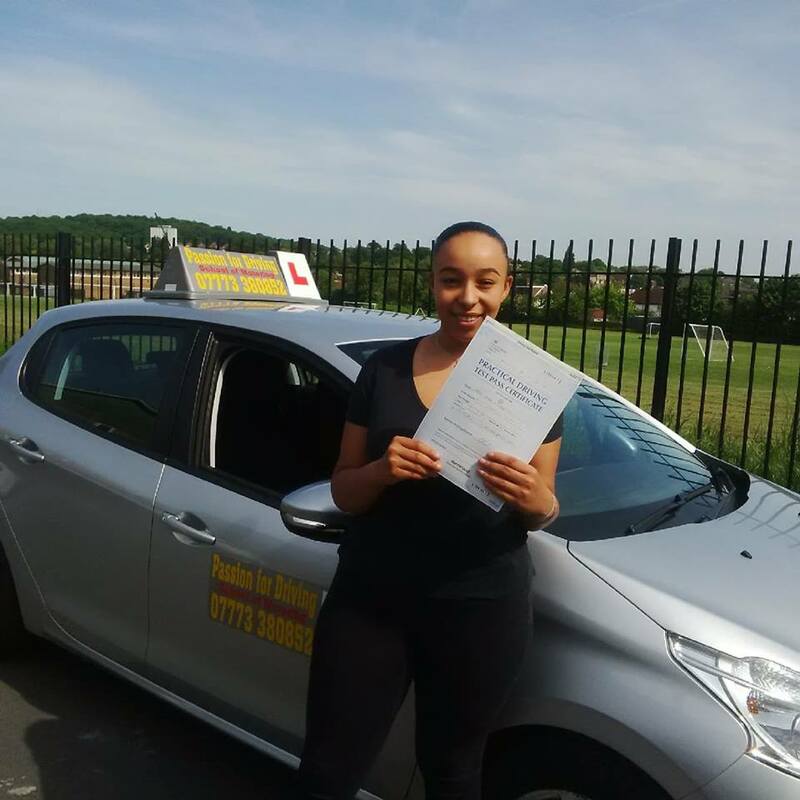 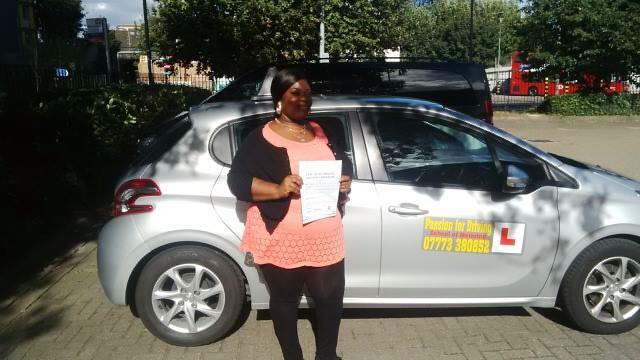 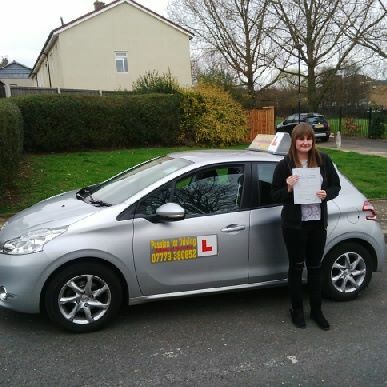 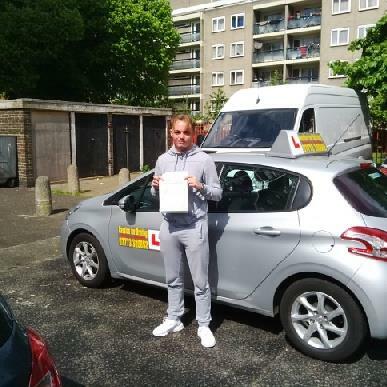 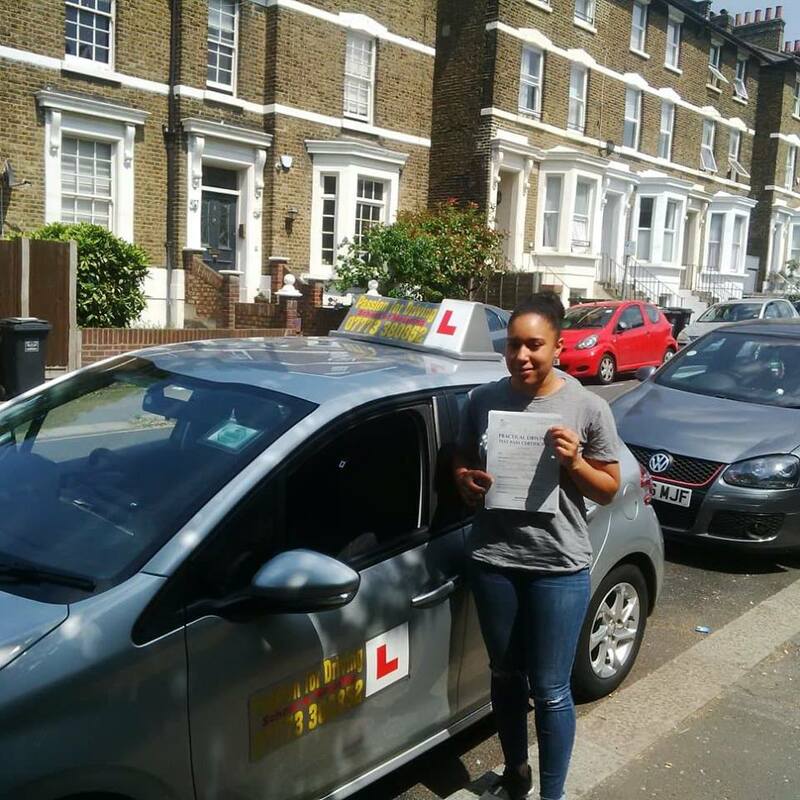 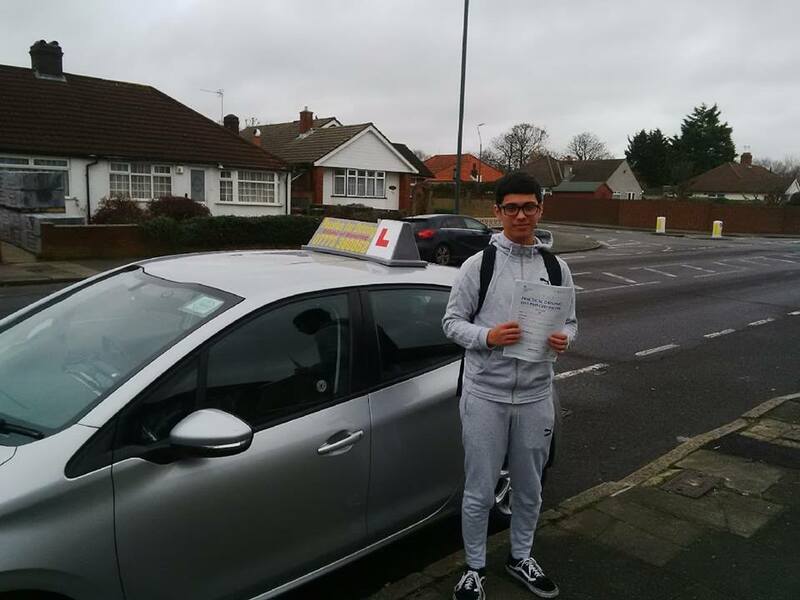 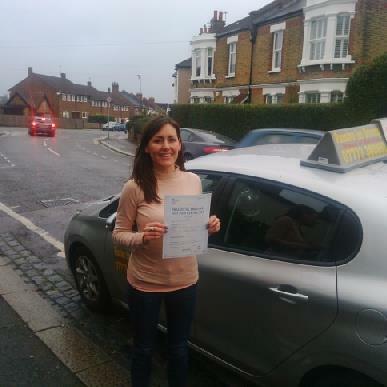 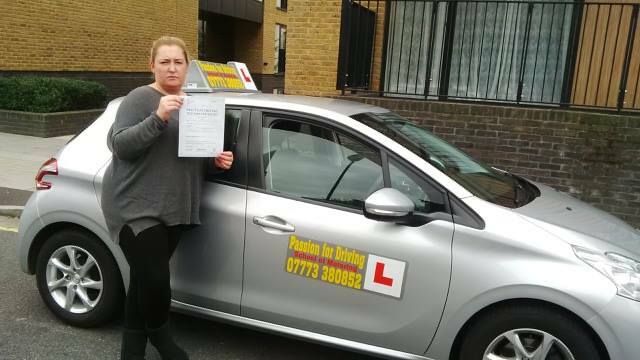 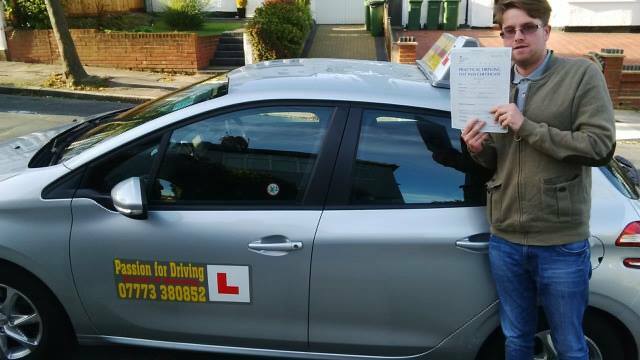 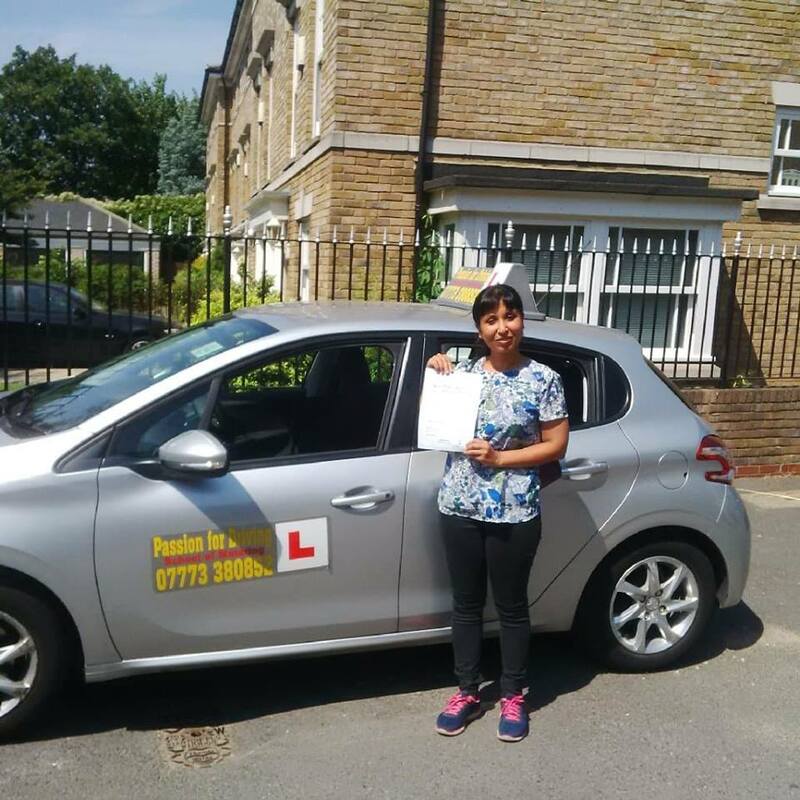 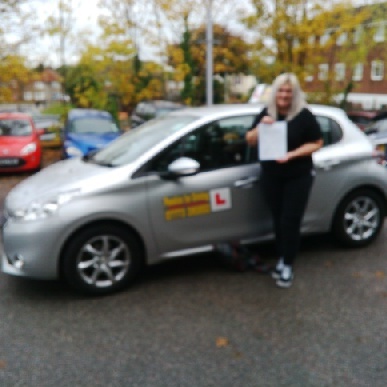 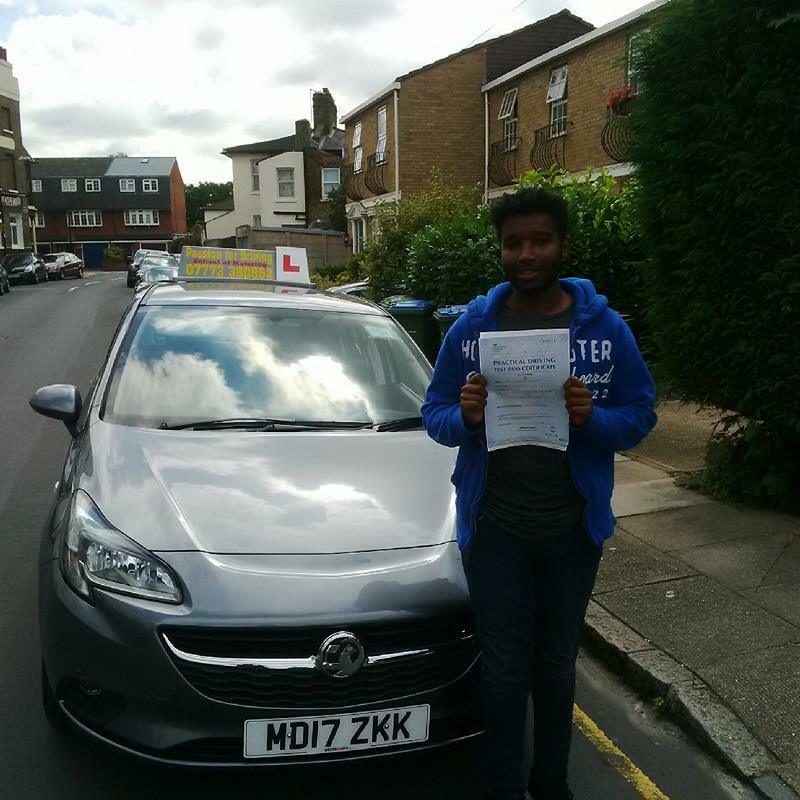 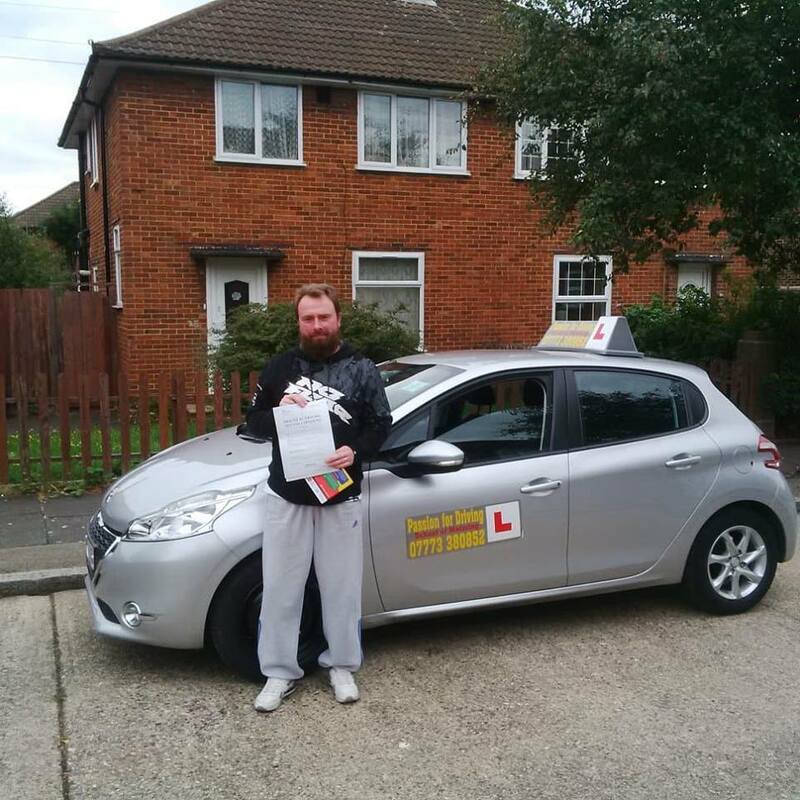 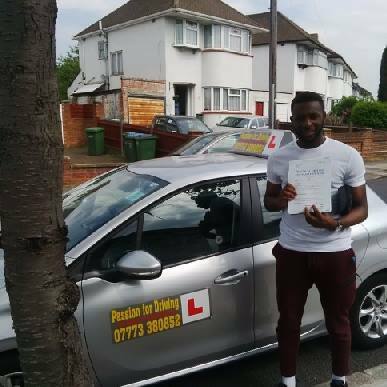 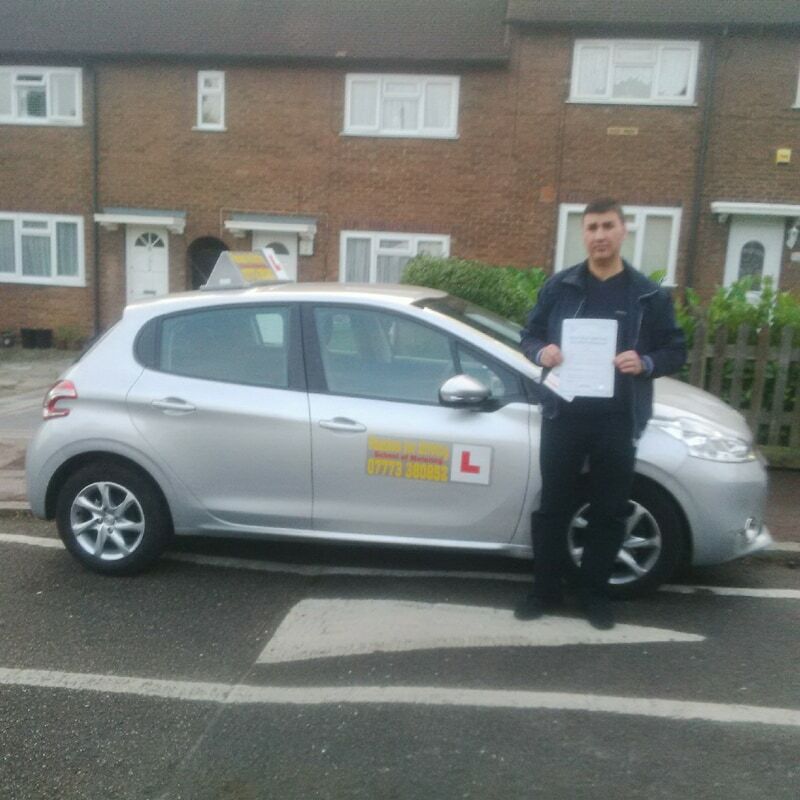 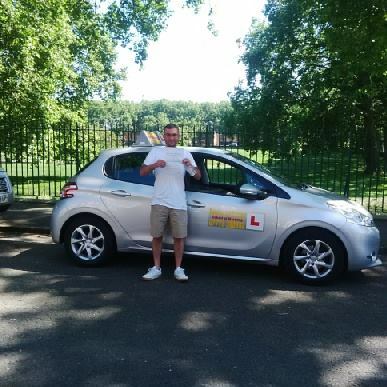 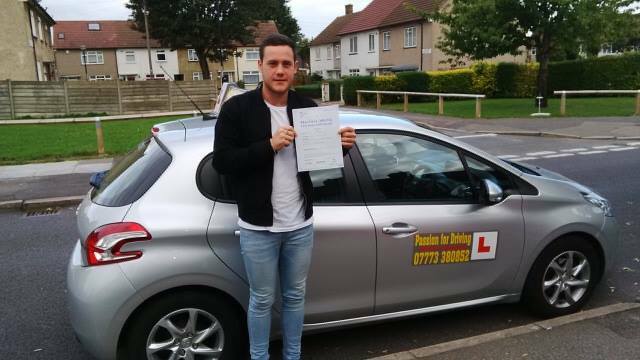 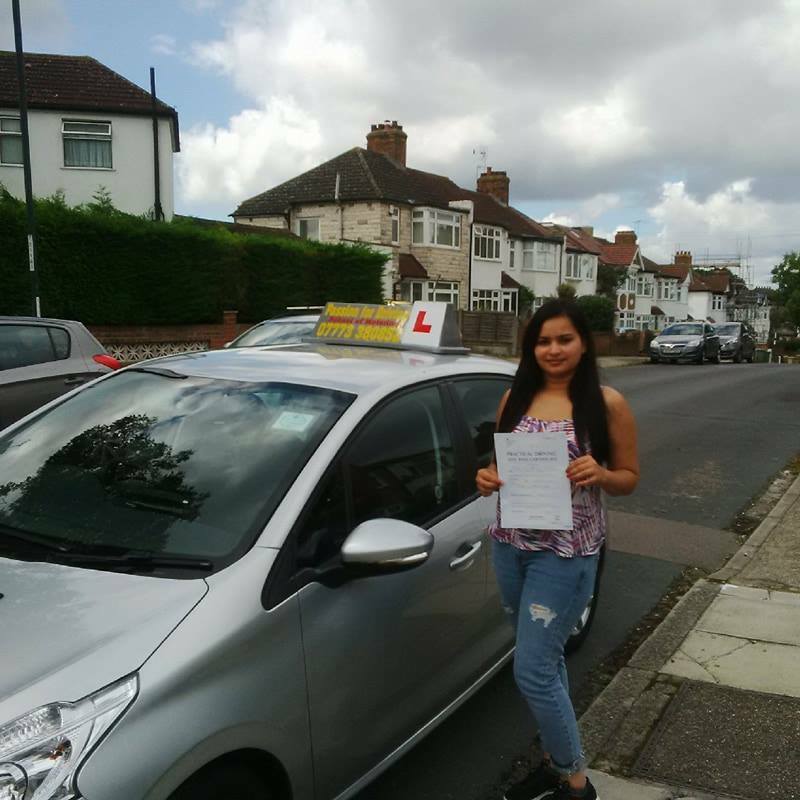 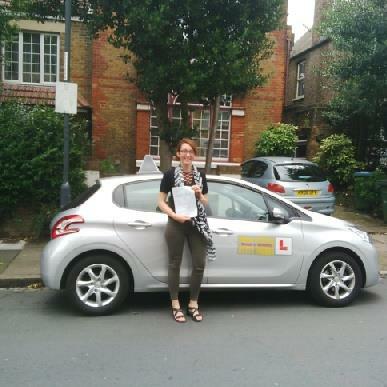 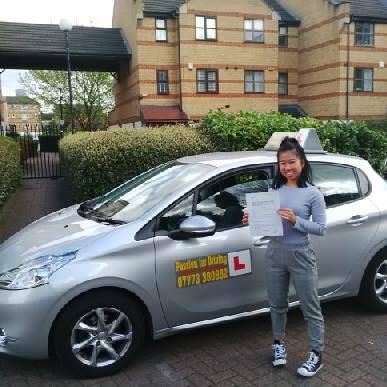 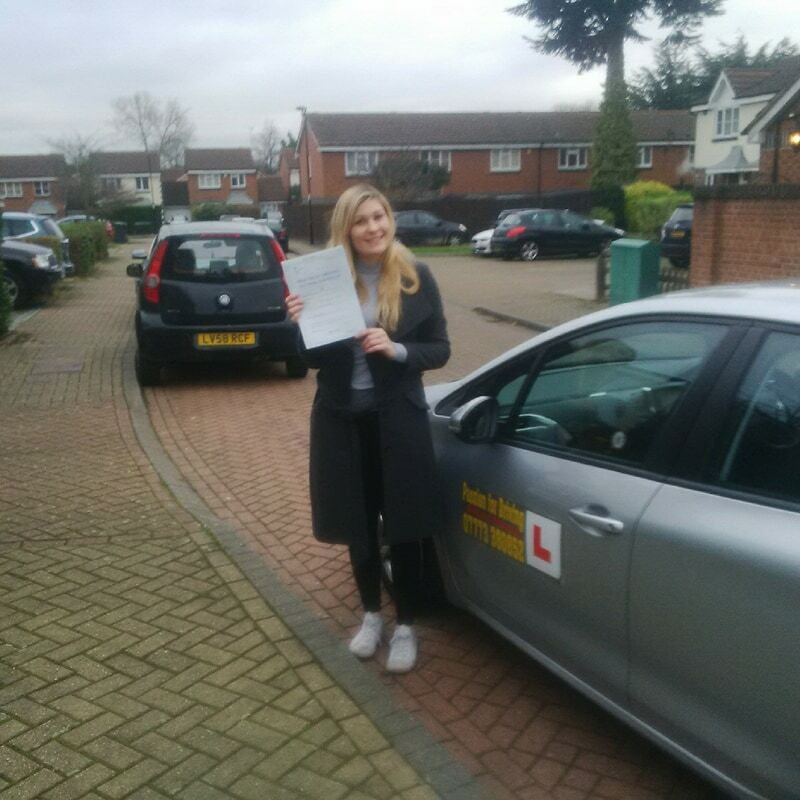 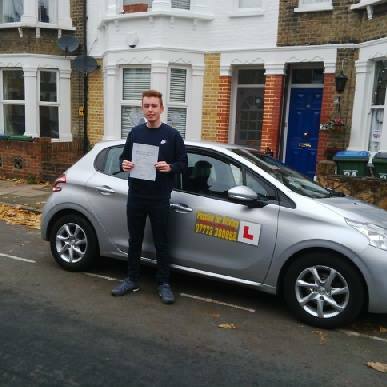 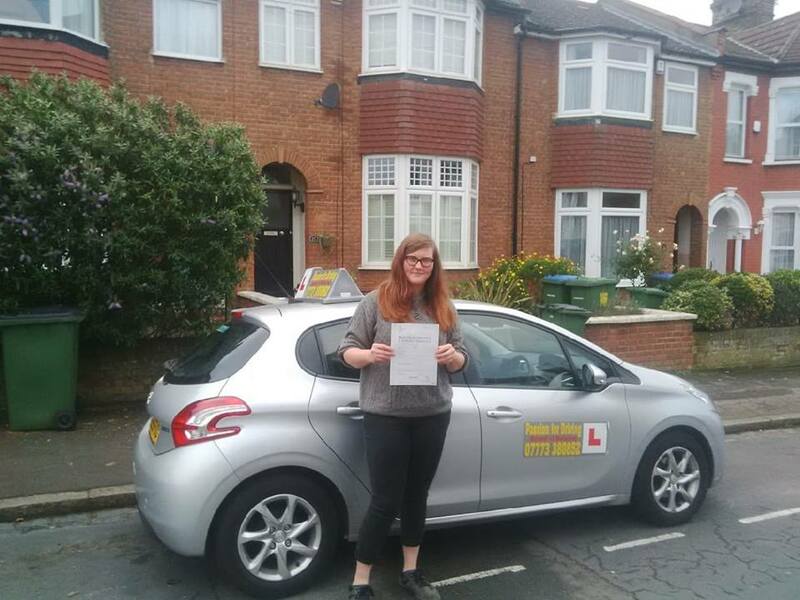 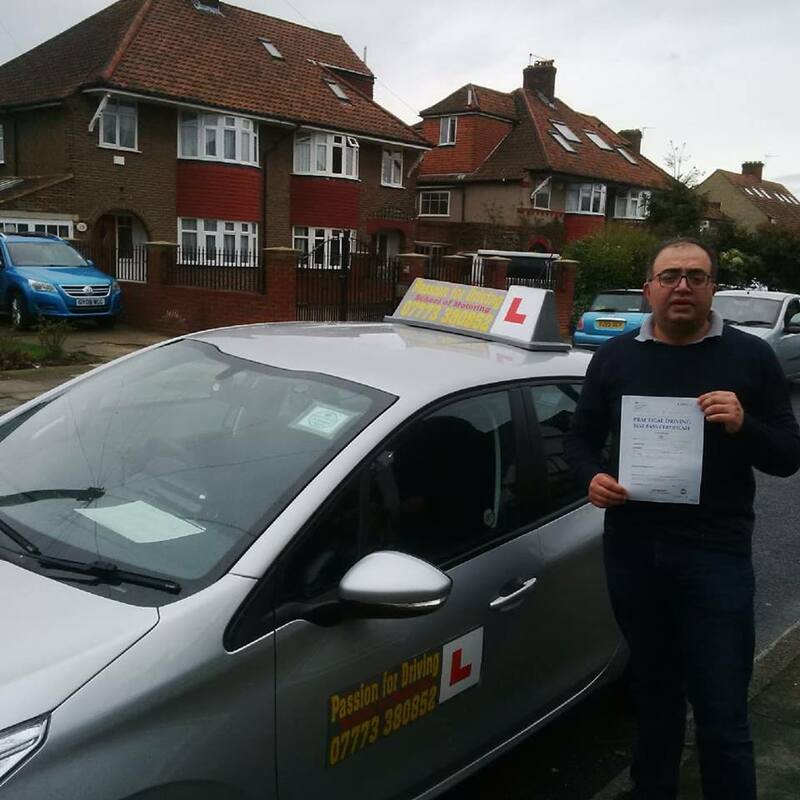 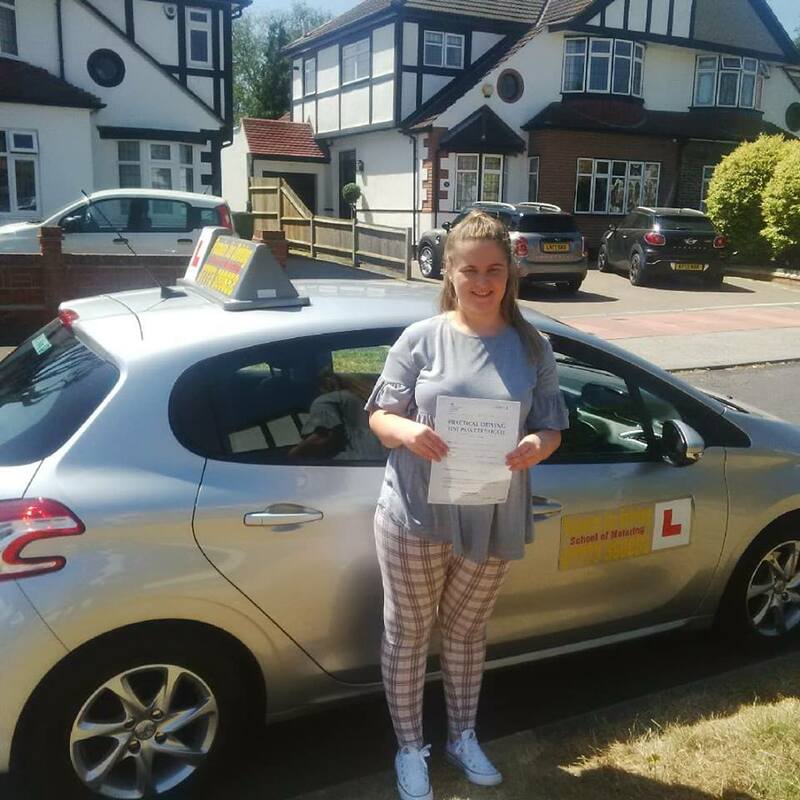 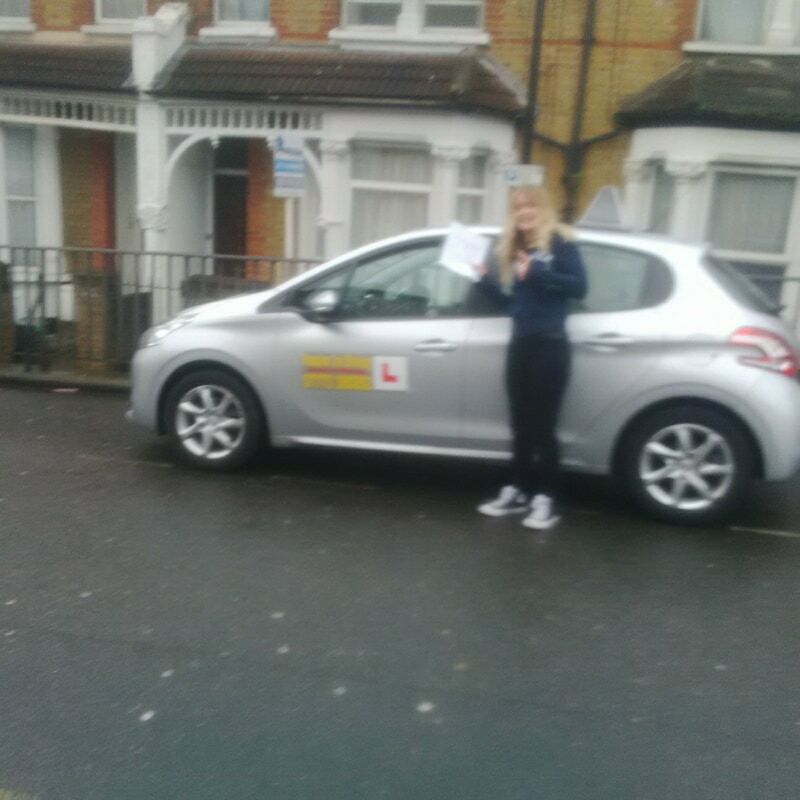 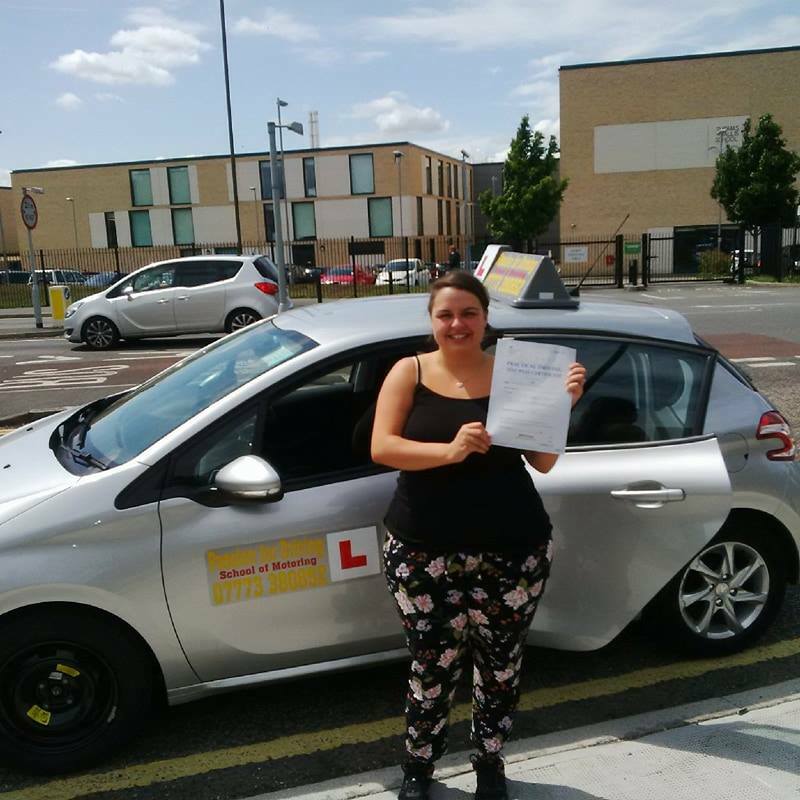 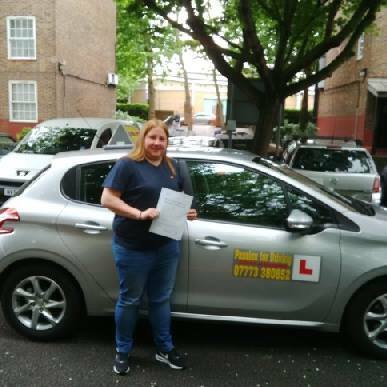 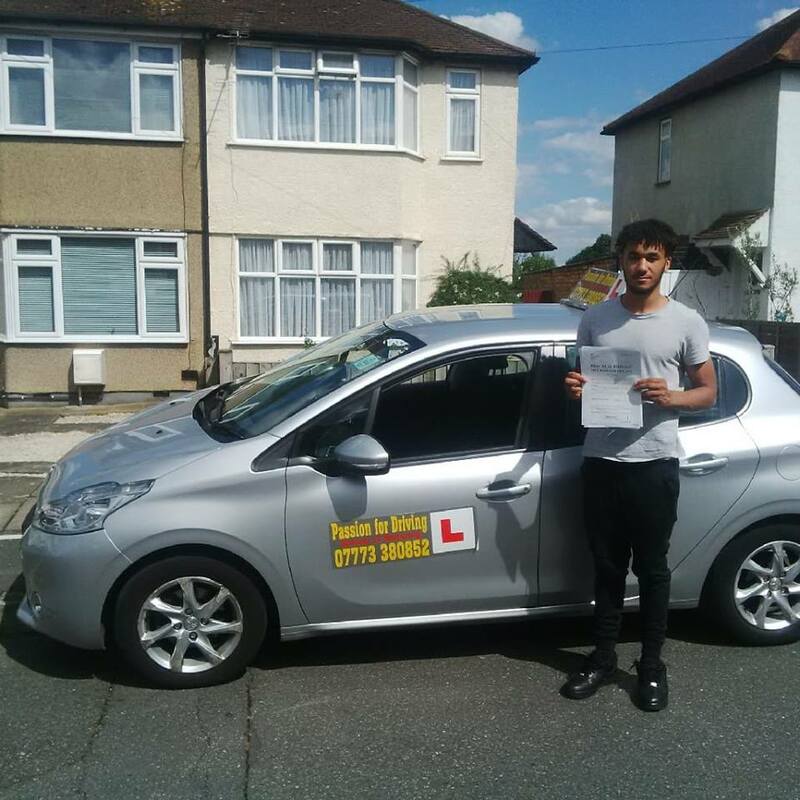 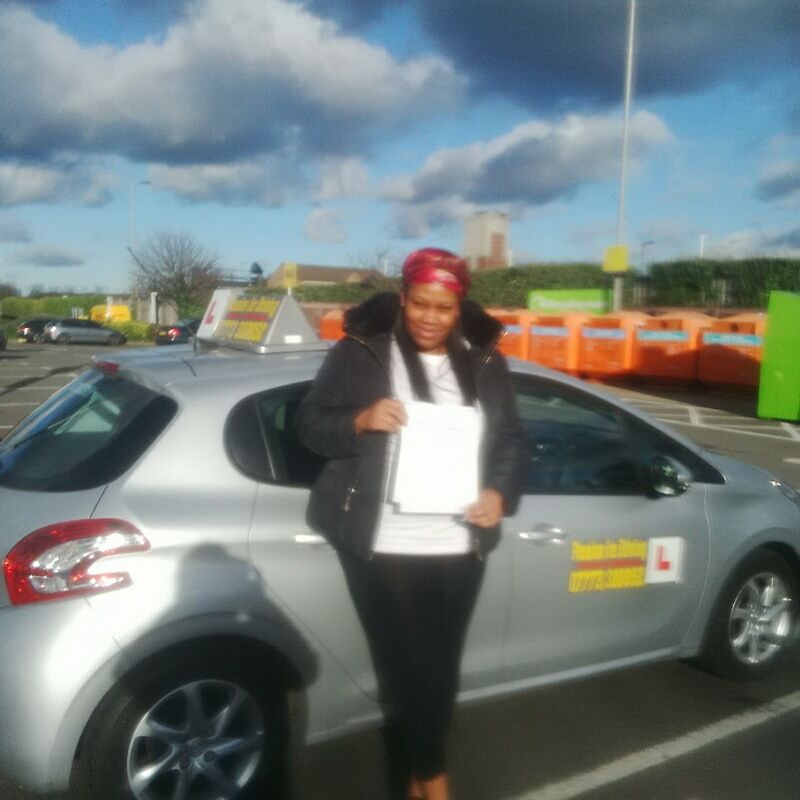 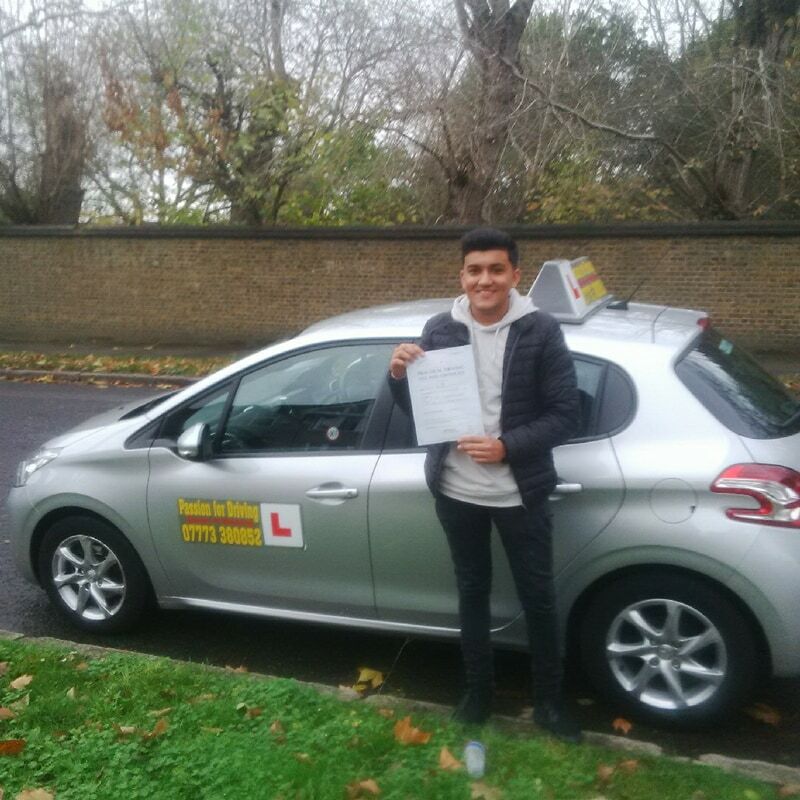 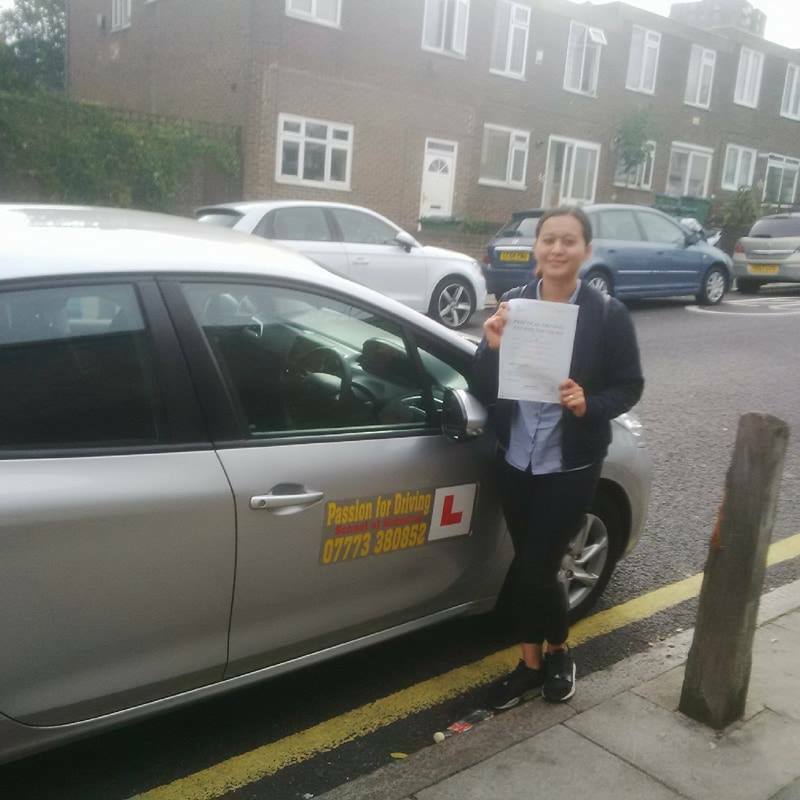 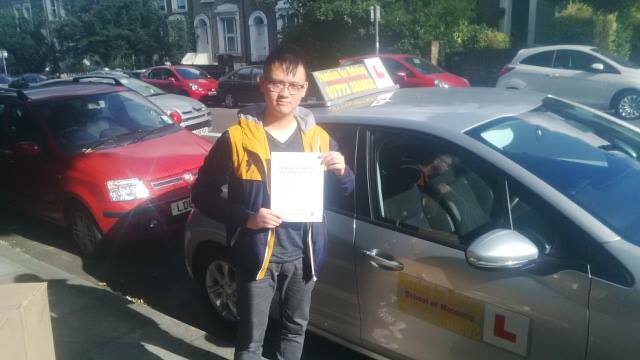 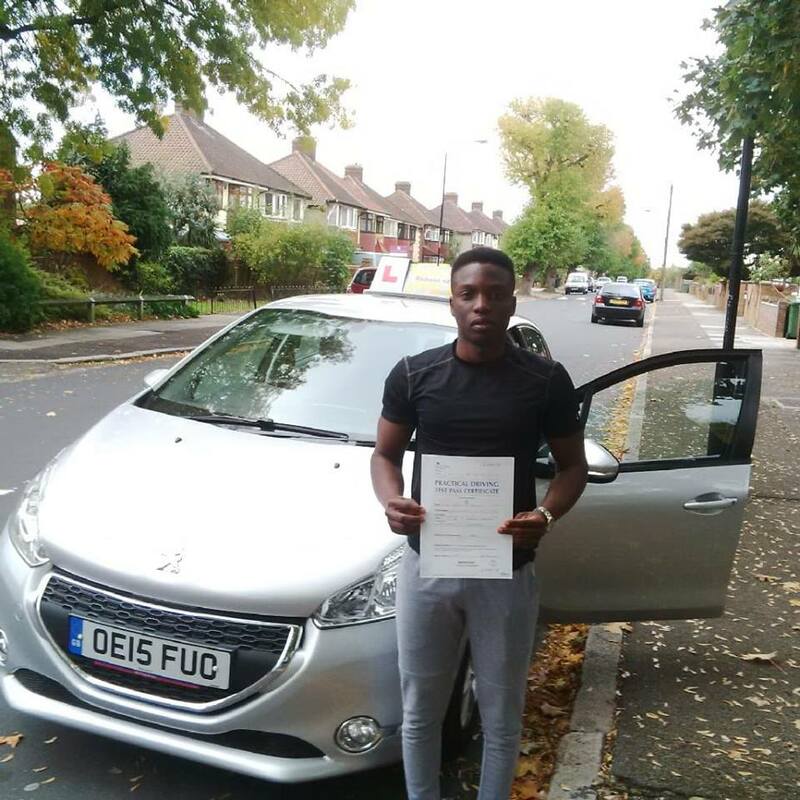 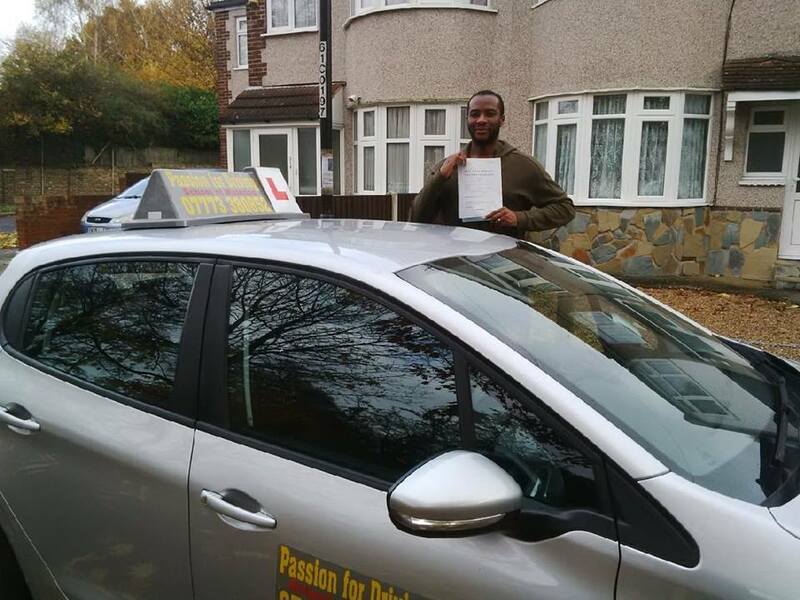 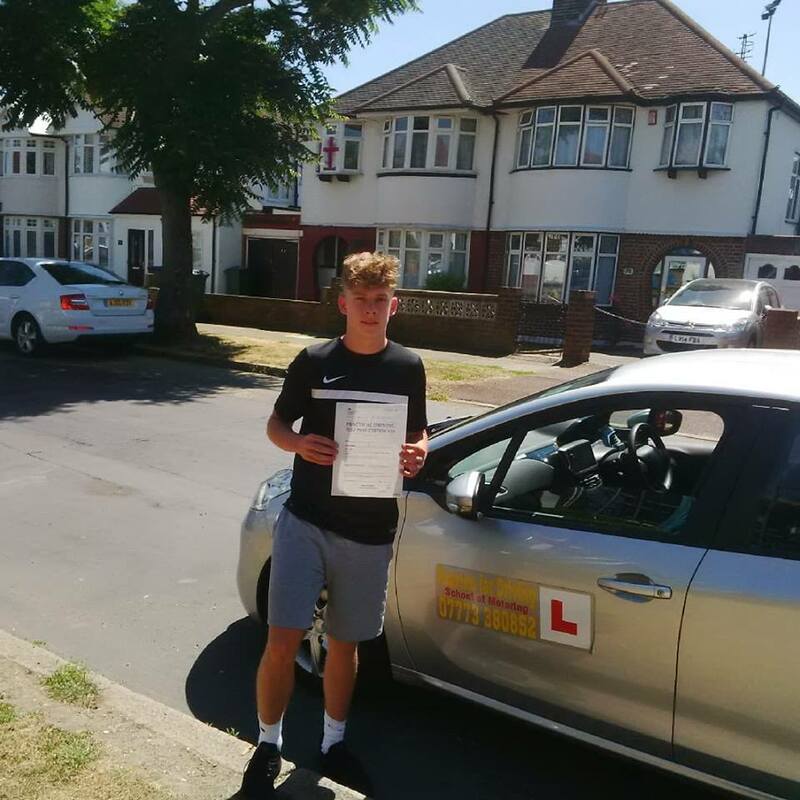 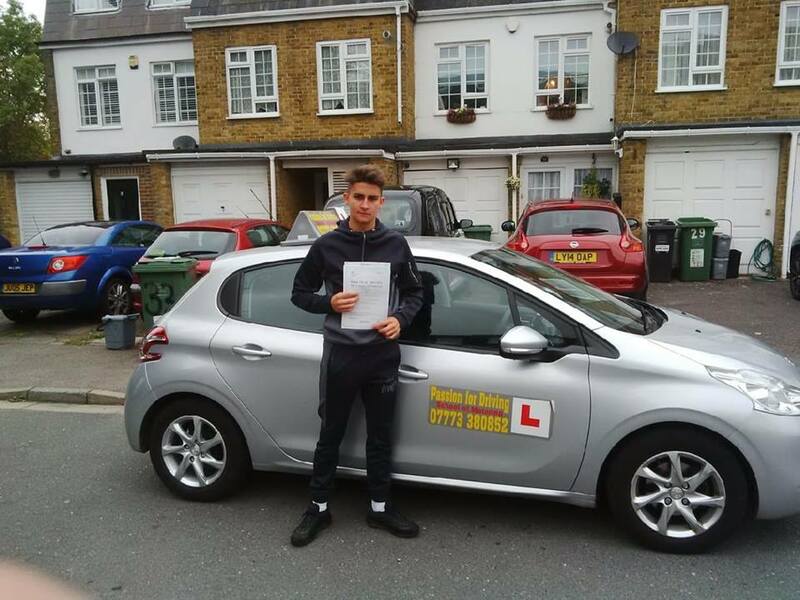 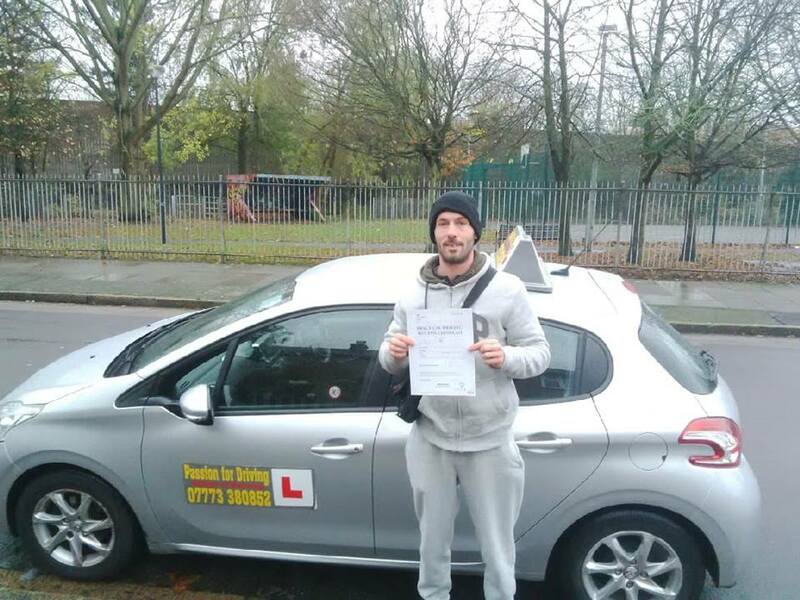 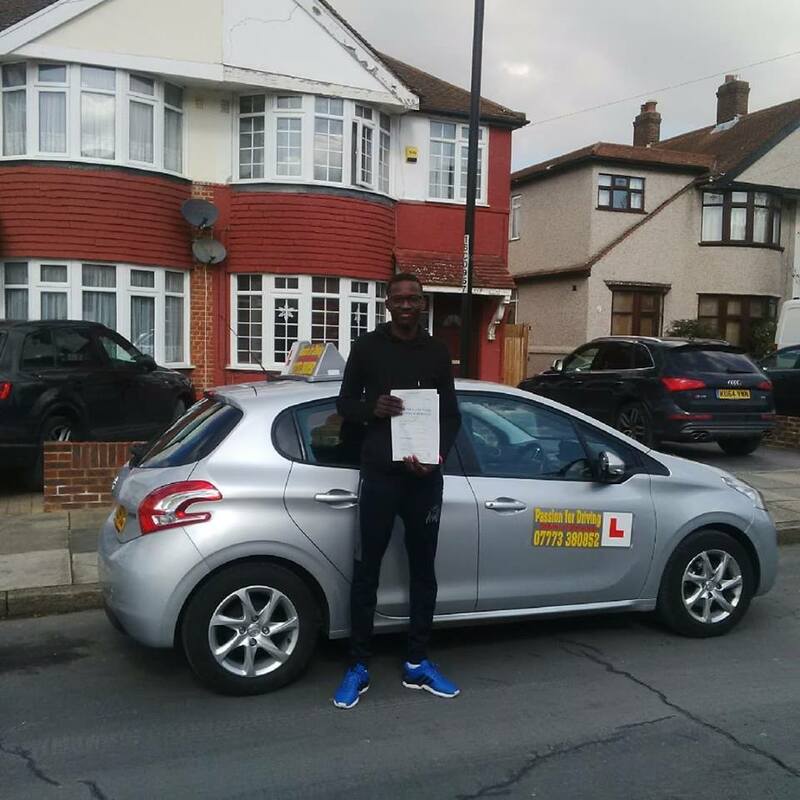 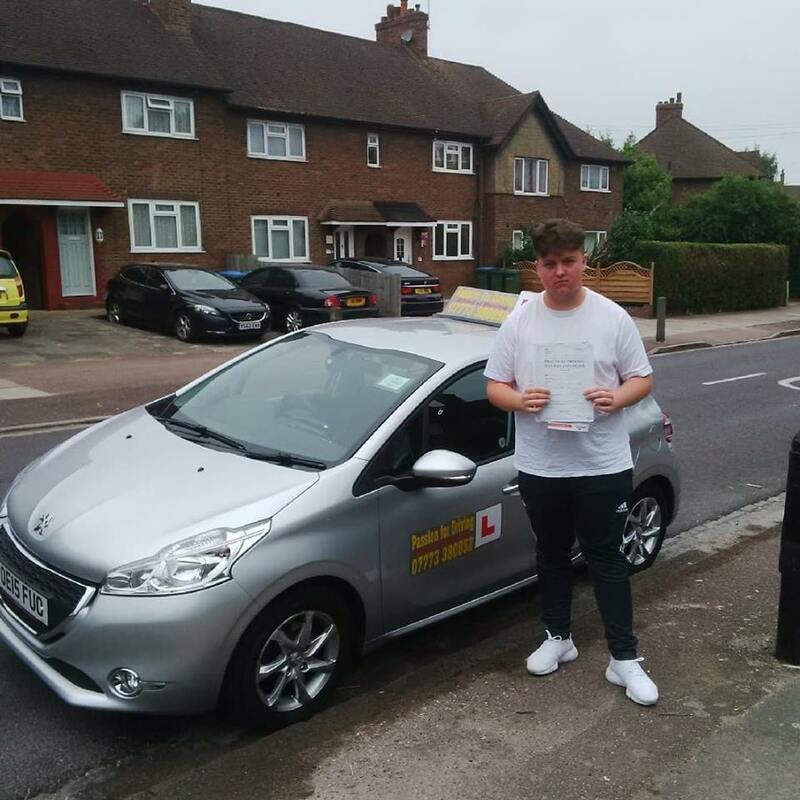 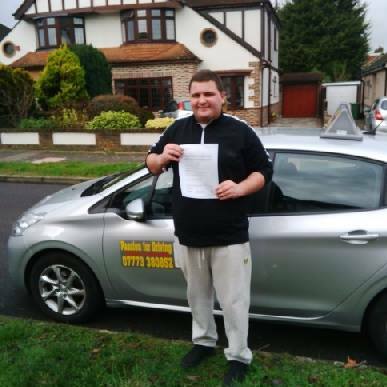 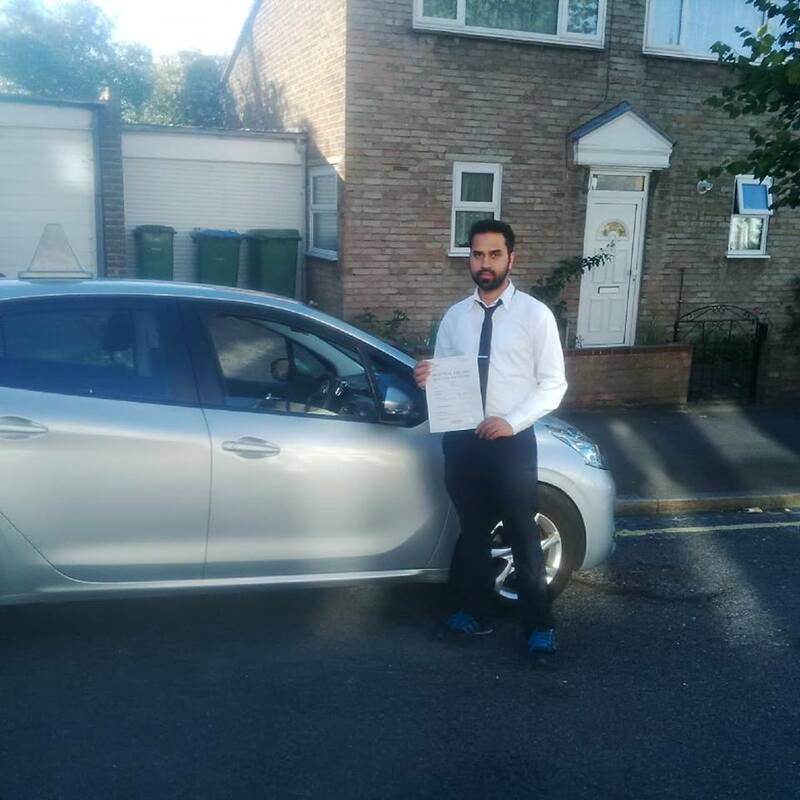 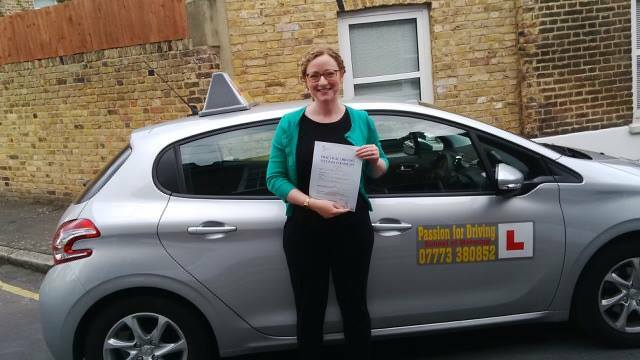 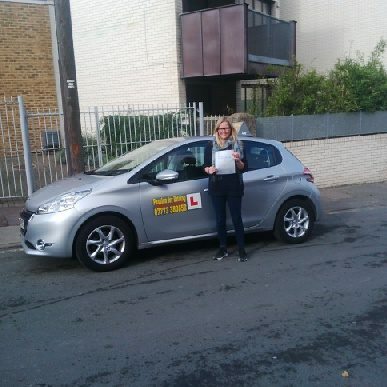 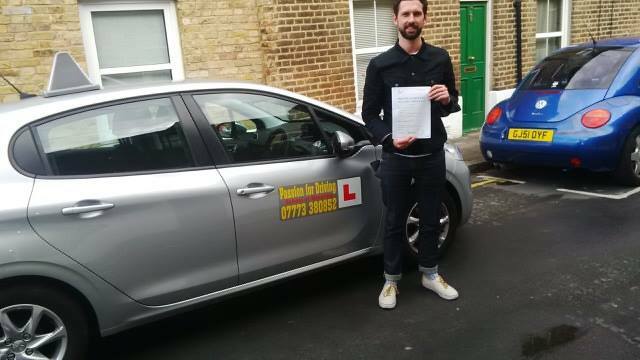 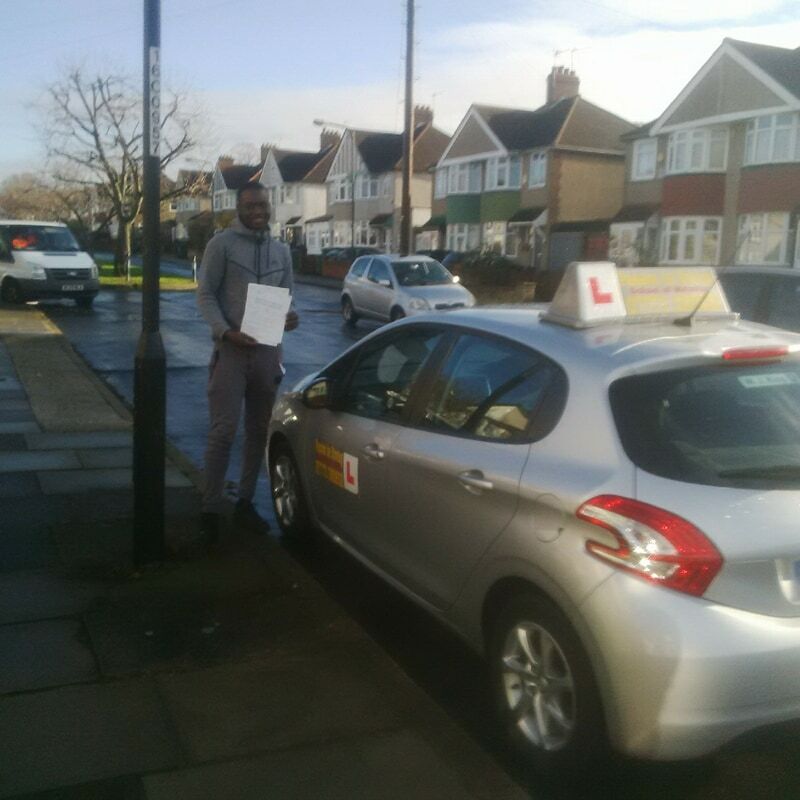 Proud to have a high pass rate, Passion for Driving constantly showcases newly passed pupils. 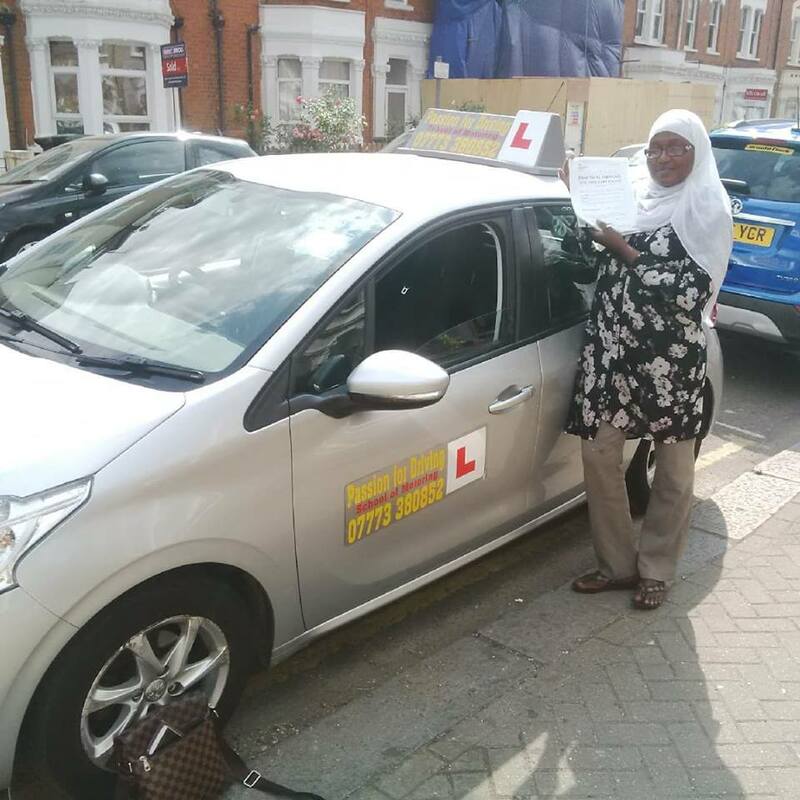 Interested in becoming one of them? 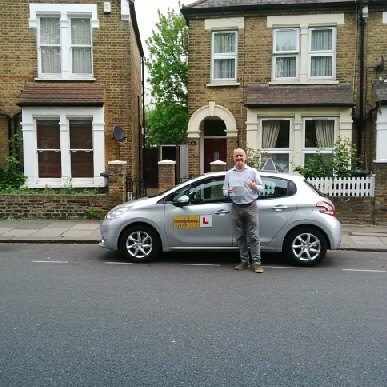 Then get in touch with Steve today!